principal component of the diet. Only the two largest species, the Tasmanian devil and the spotted-tailed quoll (Dasyurus maculatus), in which adult females and males exceed 4.4 lb (2 kg), are exclusively carnivorous. 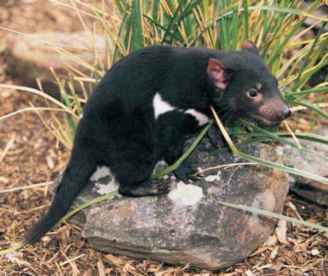 Tasmanian devils are specialized scavengers as well as being highly effective predators, although all species are likely to eat carrion if it is available. 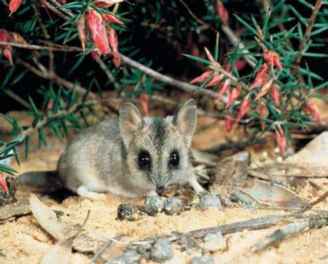 Several species have been recorded eating soft fruit or flowers seasonally, including antechinuses and eastern quolls. 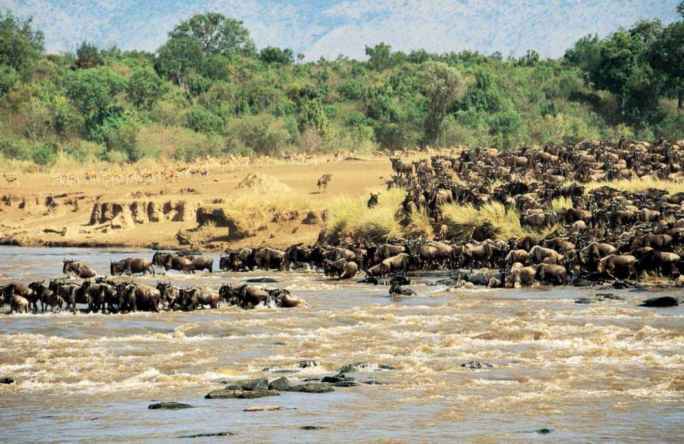 Some species, both large and small, are renowned for their ferocity and take prey up to several times their body size. Prey is killed using generalized crushing bites towards the anterior end. The rear of the skull and the nape are often targeted in small vertebrates, and devils and spotted-tailed quolls go for the throat or chest of macropods.